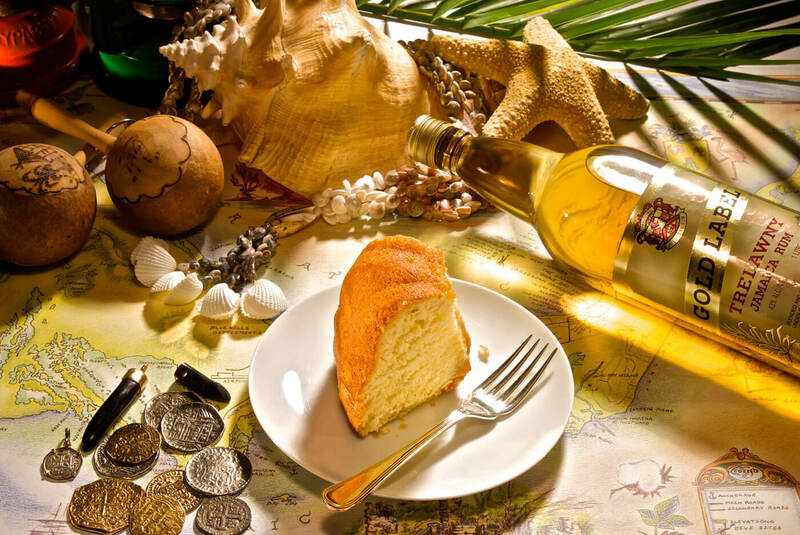 You are about to experience the mellow & moist, rich indulgent taste of authentic Caribbean Rum Cake – Enjoy! 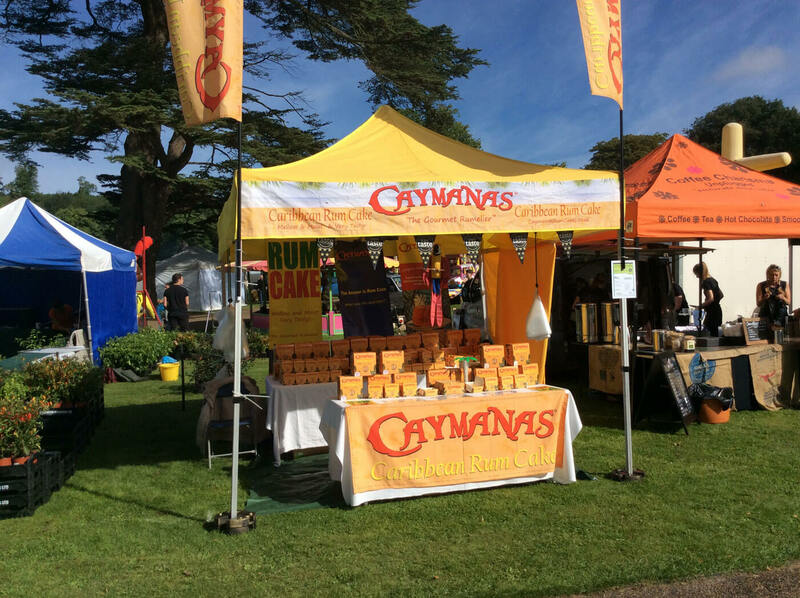 STEP 4: Smell the wonderful aroma! 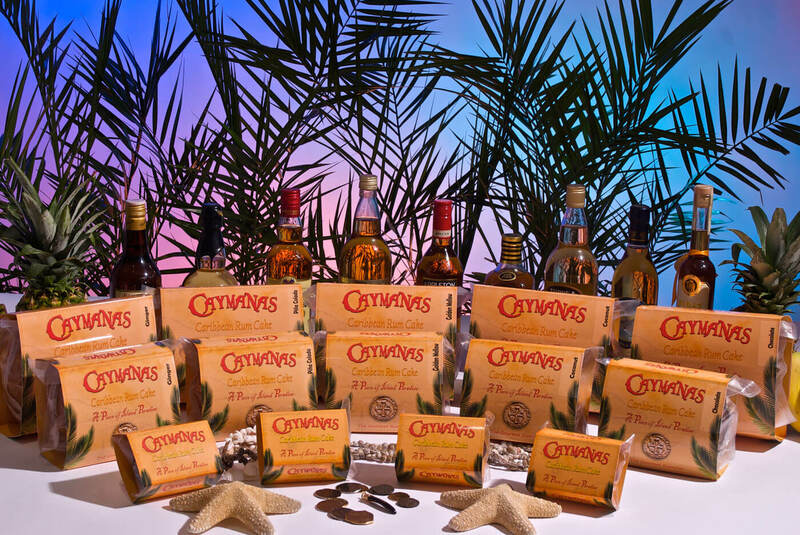 We use a special rum combination – mixed and blended ourselves to get the best flavour and aroma from the product. 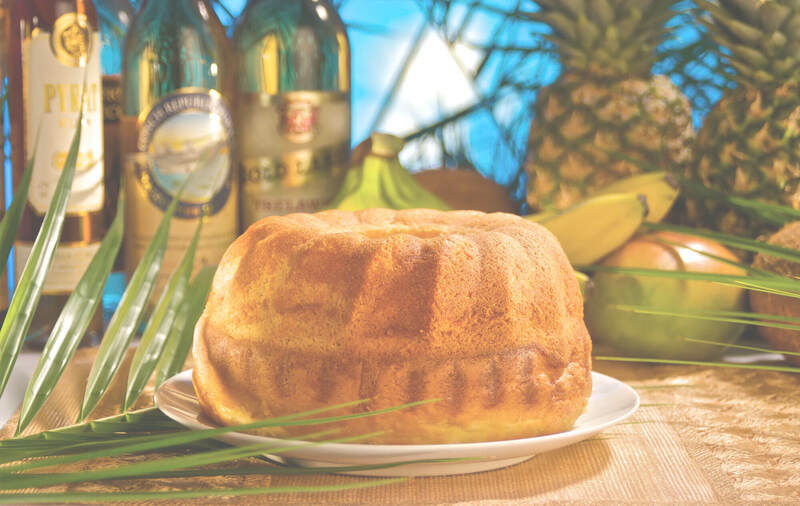 Caymanas Rum Cakes are made from our family recipe – an authentic Caribbean tradition handed down three generations. 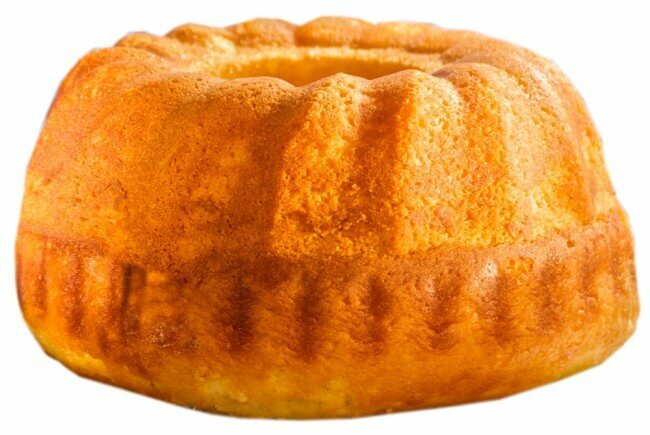 The Rum Cakes are vacuum packed, ensuring freshness and longevity. 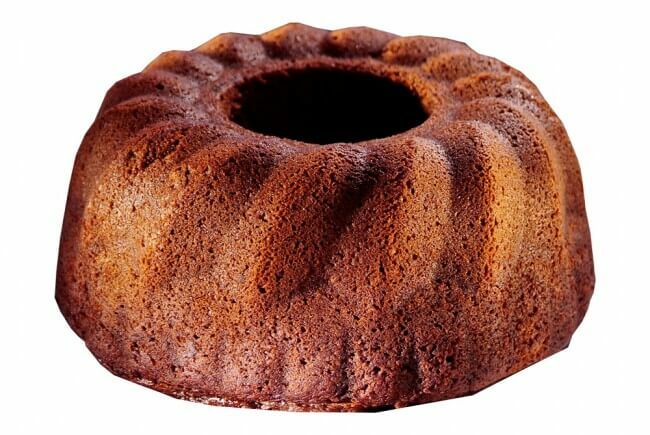 They are moist, light and very tasty!